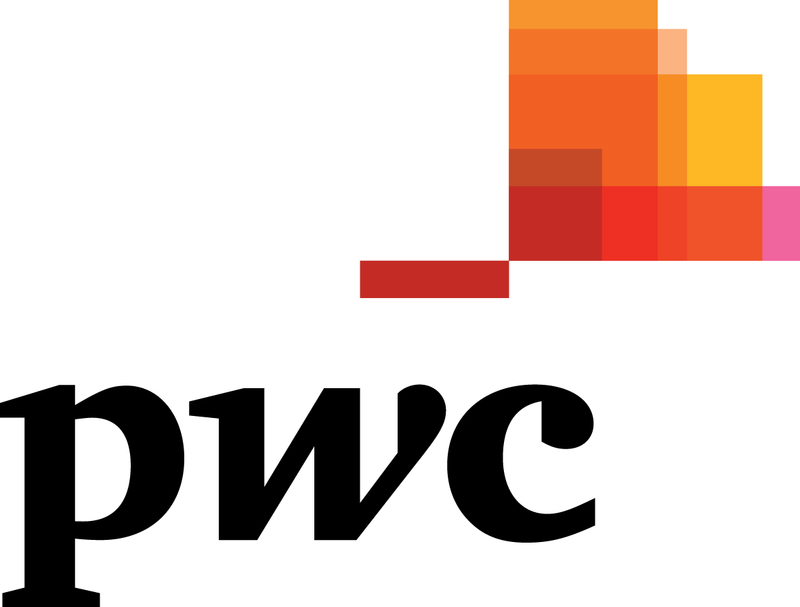 PwC is one of Australia's leading professional services firms, bringing the power of our global network of firms to help Australian businesses, not-for-profit organisations and governments assess their performance and improve the way they work. Our people are energetic and inspirational and come from a diverse range of academic backgrounds, including arts, accounting, information systems, IT, tax, economics, engineering, finance, health and law. From improving the structure of the Australian health system, to performing due diligence on some of Australia's largest deals, and working side-by-side with entrepreneurs and high-net-worth individuals, our teams bring a unique combination of knowledge and passion to address the challenges and opportunities that face our community. PwC is always on the look-out for exceptional talent. We have seen some of the brightest students come out of the UNSW Co-op Program and invest in the opportunity to allow co-ops to explore potential career avenues that they might not have traditionally considered in PwC. UNSW Co-ops have the opportunity to experience real client work in an environment where every day is different. Many of our Co-ops work on client sites and some are even offered the opportunity to travel interstate as part of their internship with us. Through an internship with PwC, Co-ops will get a real insight on what a graduate career could look like upon completion of their degree. Being part of the UNSW Co-op Program means that you will have developed solid interpersonal and technical skills by the time you complete your degree. It will provide you with a real insight on how the working world operates and the transition between university and a full-time job won't be as daunting as it may be for others. If you are interested in technology and business, then I would strongly encourage for you to consider a Co-op Program in business information systems as it will allow you to learn and experience how you can transform both of these interest areas into an exciting and challenging career.